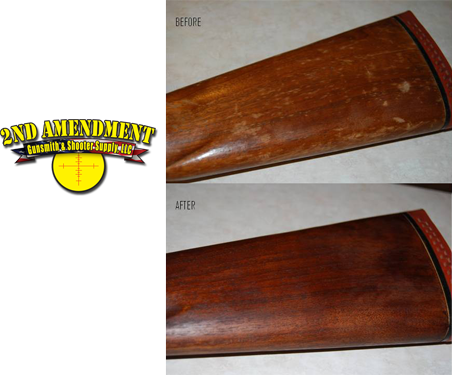 We offer a variety of gunsmith, gun repair and refinishing services from sight work to trigger jobs to a total firearm restoration. 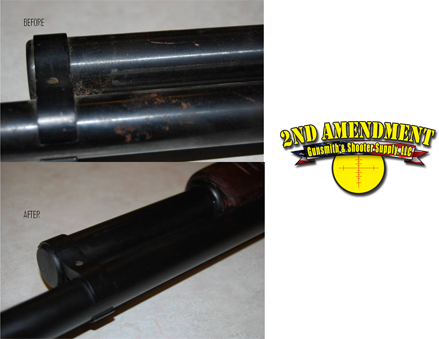 We can also customize your firearm with accessories to suit your own taste. At 2nd Amendment Gunsmith & Shooter Supply, LLC we have a strong sense of pride and respect for our service men and women. Discounted repair rates and sales for our veterans.